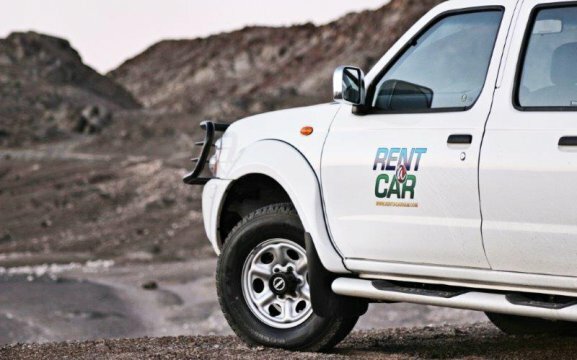 A proudly Namibian car rental company based in Swakopmund. Our fleet ranges from small hatch backs, sedans, and standard 4x4s to fully equipped camping 4x4s. We may not be the biggest, but pride ourselves by giving personalized service to match our customer’s needs. 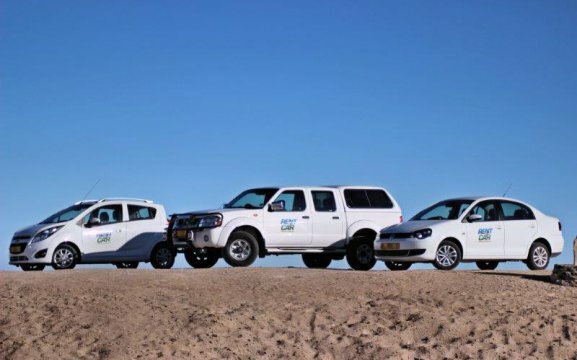 Our rates will suit all your requirements from airport transfers, hotel delivery or pick-up, throughout Namibia or neighbouring countries.